This collection of 263 cartoons portrays the life and times of Harry S. Truman during his years in local and state offices, the U.S. Senate, and as the 33rd U.S. President. 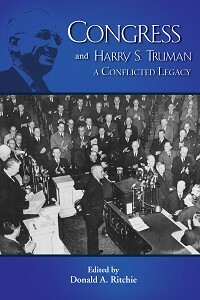 This collection of 263 cartoons portrays the life and times of Harry S. Truman during his years in local and state offices, the U.S. Senate, and as the 33rd U.S. President. 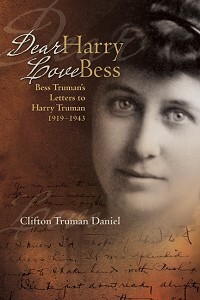 It shows a multifaceted Truman that reveals his courage, tenacity, impulsiveness, frustration, stubbornness, petulance—and above all, his humanity. 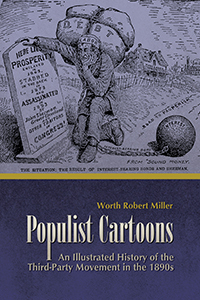 Truman recognized the “powerful influence on public opinion” of political cartoons. He appreciated this form of free speech and collected cartoons of more than 150 artists of the period. A rare collection, these cartoons inform, entertain, and provide a prism to view Truman and his presidency. 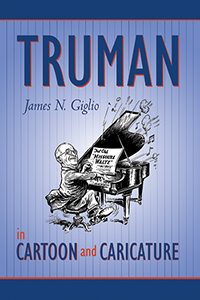 With its succinct but perceptive essays and a fine selection of cartoons of Truman as embattled president, this volume tells us much about the man from Independence and the talented cartoonists who lampooned him. 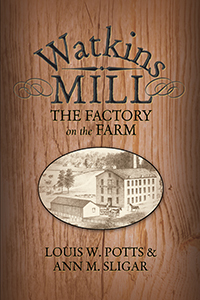 It remains a seminal study in American political culture. 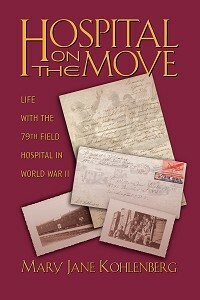 James N. Giglio is distinguished professor of history at Southwest Missouri State University. 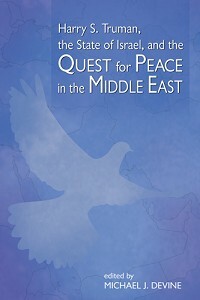 He is author of four books, Musial: From Stash to Stan the Man; John F. Kennedy: A Bibliography; The Presidency of John F. Kennedy; H.M. Daugherty and the Politics of Expediency; as well as numerous articles on twentieth-century America. He received his PhD from Ohio State University. While the clever cartoons confirm the notion that a picture can be worth a thousand words, the accompanying text is a surprise bonus. 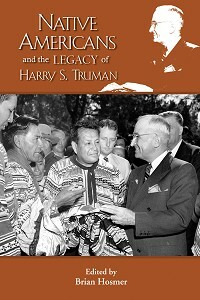 It presents a masterfully concise biography of Truman and a review of his impact upon the world.